View our inventory and book your next round online! Click here to view all of our Upcoming Events at Lake Carroll! View our 2016 Membership rates and request information about becoming a member today! Welcome to Lake Carroll Golf Course, your number one option for a round of golf in Lanark, Illinois. We are truly one of the Midwest's great hidden golf gems, as well as the finest ocourse in Northwestern Illinois. We are located a peaceful and scenic drive away from Cedar Rapids, Rockford, and the Chicagoland area. 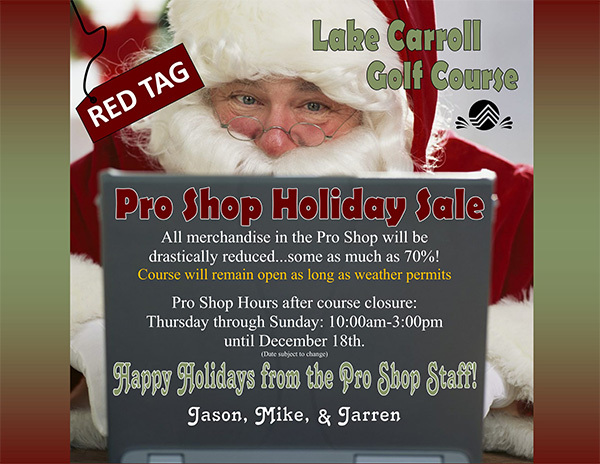 You will love the high quality of great golf you find here at Lake Carroll Golf Course! Lanark, IL Golf at its finest! Prepare yourself for an unparalleled golfing experience. Our course is a pleasure for golfers of any skill level to play. 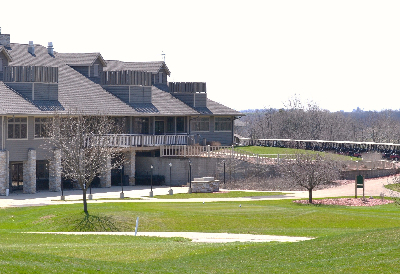 Lake Carroll Golf Course will challenge you while providing a relaxing, picturesque backdrop. Test your accuracy with our fairways, water hazards and sand traps; we have everything you need to challenge you and improve your game. All in all, our goal is to provide you with a quality experience that includes exceptional service and a comfortable atmosphere.